Teavana is a specialty tea and tea accessory retailer based in Atlanta, Georgia. The company has over 400+ locations throughout the United States, Canada, Mexico, Puerto Rico and the Middle East. 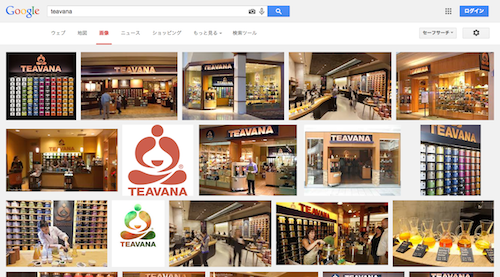 On December 31, 2012, Starbucks acquired Teavana for about $620 million. Copyright (C) 2019 この仕事からの卒業 All Rights Reserved.